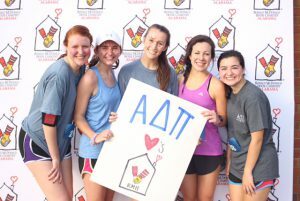 Nearly 200 runners and 200 members of ADPi Kappa Chapter at Samford University raised $10,148 for Ronald McDonald House Charities of Alabama at the annual Run for Ronald 5K April 29. 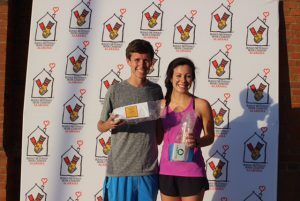 “We are very excited and pleased with how much we were able to raise for RMH through the Run for Ronald 5K event and we are looking forward to our fall event,” philanthropy chair Amy Hancock said. The day was complete with giveaways and the male and female runner with the best time went home with gift cards from Taco Mama and Alabama Outdoors. 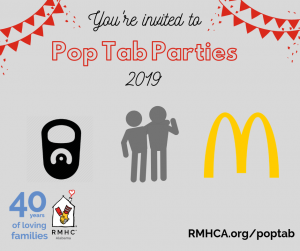 More than 175 members of Kappa Chapter organized and executed the event and RMHCA would like to say, “Thank you!” We appreciate the support of each member and every runner.